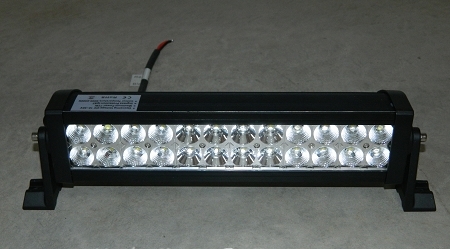 50" INCH 300 WATT LED LIGHT BAR COMBO SPOT/FLOOD WORK/OFFROAD BAR "FREE WIRING HARNESS INCLUDED"
Copyright SIRIUSLED.COM. All Rights Reserved. eCommerce Software by 3dcart.